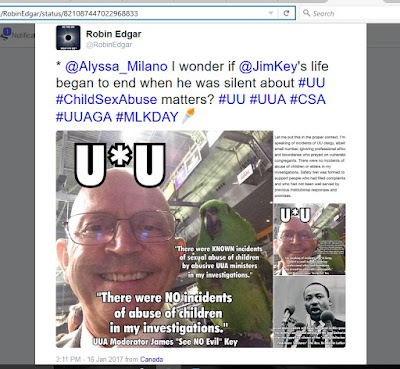 The Emerson Avenger: MLK Day 2017 For Unitarian Universalists And UUA Moderator Jim Key's Brazen #BaldFacedLies About #ChildSexAbuse Committed By Certain Unitarian Universalist Ministers - What's The Connection? 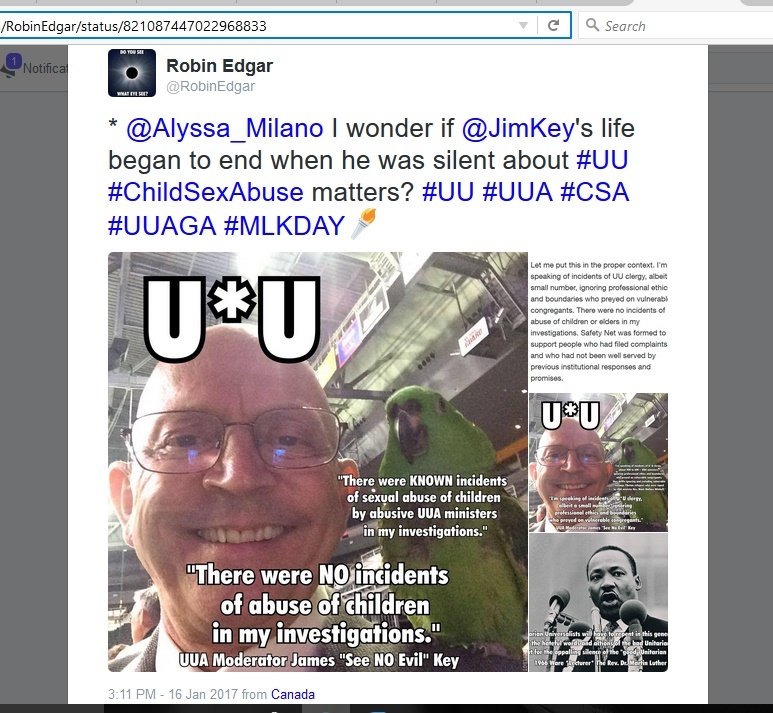 MLK Day 2017 For Unitarian Universalists And UUA Moderator Jim Key's Brazen #BaldFacedLies About #ChildSexAbuse Committed By Certain Unitarian Universalist Ministers - What's The Connection? 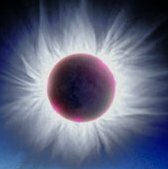 How about this little Tweet of mine Tweeted out on #MLKday2017?